If you want to: - know more about MMM, its community and about the way it works! - gain experience from the top leaders of MMM! 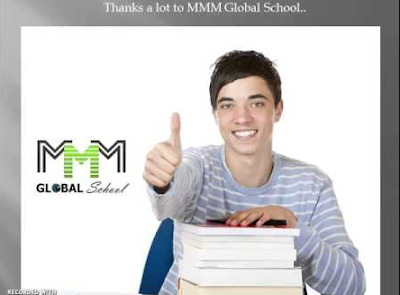 - find better and more effective ways of inspiring people to join MMM! - work as a team with like-minded people! - grow as an MMM leader! - become Financially Free!